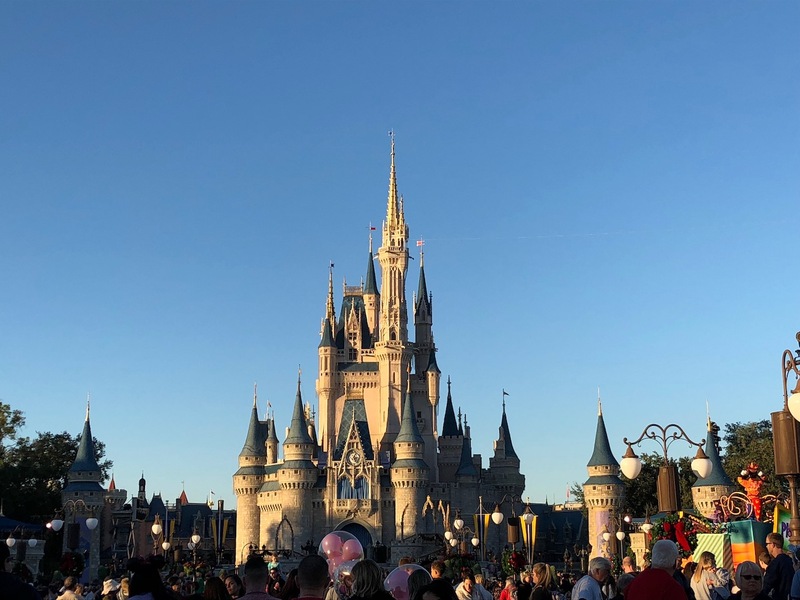 Free Disney Dining for Walt Disney World Resort accommodation will be on sale for 2020 holidays from the 25th April 2019. What is Free Disney Dining? Free Disney Dining is included when you book Walt Disney World Resort accommodation in Florida, Orlando within the dates specified above. To qualify for the free dining offer you need to stay a minimum of 5 nights and maximum of 21 nights. Plus, purchase Disney’s 14-Day Ultimate Ticket per guest from 3 years upwards, which are available for the price of a 7 day ticket. For Value Resorts that means breakfast (Quick Service Voucher) is included. For Moderate Resorts the Quick Service Dining Plan (QSDP) is included. For Deluxe & Deluxe Villa Resorts the Disney Regular Dining Plan (DDP) is included. Disney Dining Plans include up to 100 dining venues situated within the Walt Disney World Resort in Florida. Apart from your hotel, you can dine in the 6 parks, Disney Springs and Disney’s Boardwalk. You can also pay to upgrade, so if you stay in one of the Value Resorts, you can still enjoy the Quick Service Dining Plan or Disney Regular Dining Plan. For more information on the different dining options, please read our Understanding Disney Dining Plans article. Which Disney Hotels are included? Instead of Free Disney Dining, guests travelling later in 2020 have a different offer. The offer for autumn is a 10% room discount, when staying onsite from the 4th October to the 23rd December 2020. Plus, when you stay at a Disney Moderate, Deluxe or Deluxe Villa Resort you will also receive $200 Disney Spending Money. Can we give you a quote? Give us a call 0800 810 8404 or send an enquiry.